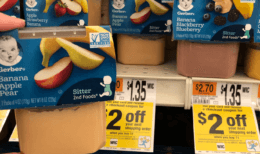 Through 9/20 Stop & Shop, Giant, and Giant/Martin has Promised Land Milk 28oz on sale for $2.50 each! 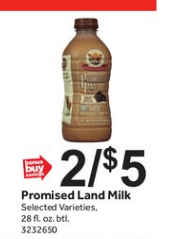 We have a really great $0.55/1 Promised Land Diary Milk (52 oz, 28 oz or (2) 12 oz bottles) printable coupon available. 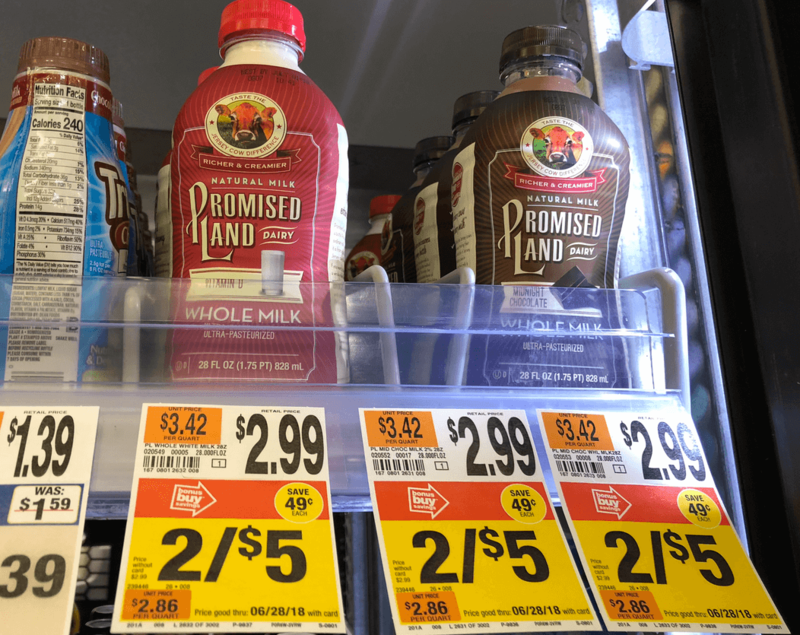 Score the 28oz Milk for just $1.40 each! Great Deal! 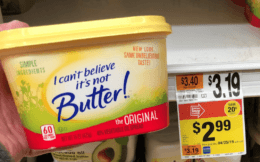 New $0.75/1 Color Scents Scented Trash Bags Coupon – $0.05 Per Bag at Walmart!